Twenty sustainable houses are currently being built in the St. Joseph village as part of the Government’s goal to rehouse persons after Hurricane Maria. This was announced by Parliamentary Representative for the St. Joseph Constituency, Kelver Darroux during an interview with Vibes Radio News on Wednesday. According to Mr. Darroux, the houses are currently in the foundation stage and are being built in the Hillsborough Gardens. Mr. Darroux then encouraged residents of St. Joseph to apply for the houses so that the chosen residents can be moved in as soon as the houses are completed. 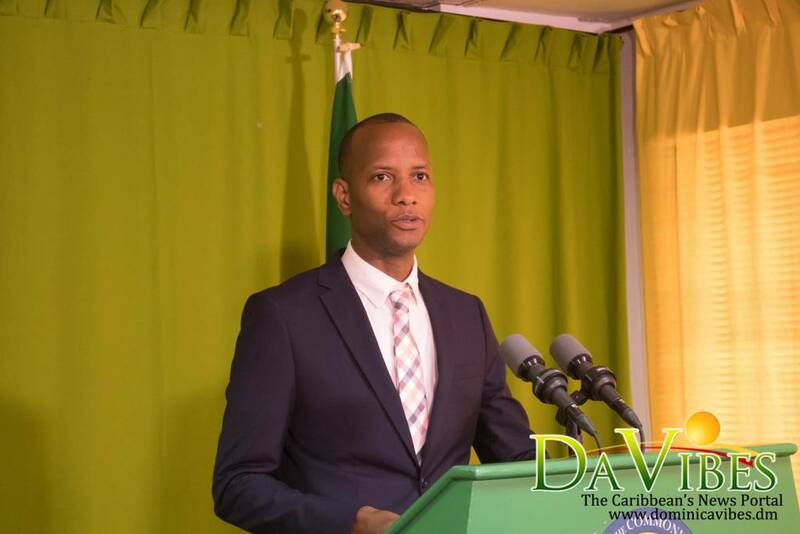 “We will finalize the arrangements for these homes<' said Darroux as he encouraged person in St. Joseph to go through the application process so that "we can continue to address the housing needs of our people."